Dubai: Visitors can charge their mobile phones and use high speed internet by using smart benches installed in front of six Dubai police stations, an official said on Wednesday. 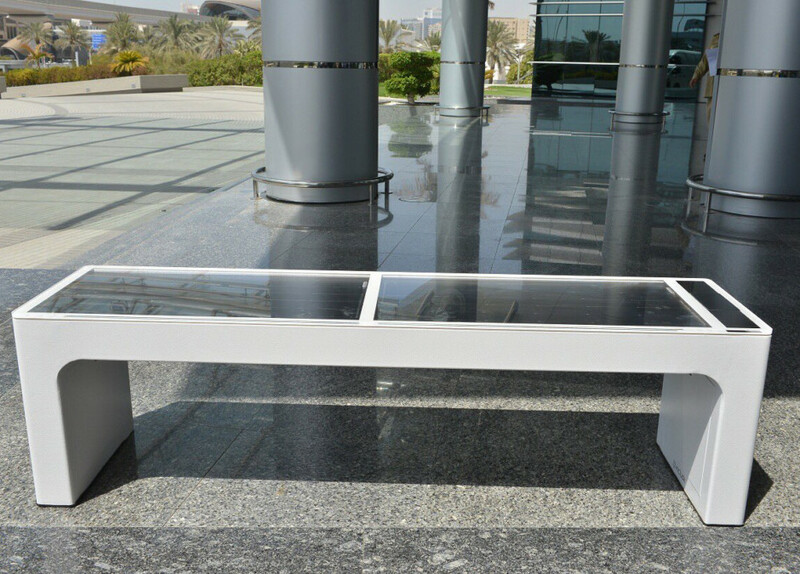 Lieutenant Colonel Shaikh Mohammad Abdullah Al Mulla, Director of Total Quality Management, said the smart benches are available in front of six stations and they are planning to spread the benches in other areas in Dubai after checking the results. “It is part of Smart Dubai vision for innovation and providing smart services for all customers. People can sit on the bench and use the wireless or USB charger for their phones and enjoy 4G high speed internet,” Lt Col Al Mulla said. The smart benches already installed in front of Al Barsha, Al Rashidiya, Al Muraqqabat, Naif, Bur Dubai and Al Qusais stations. 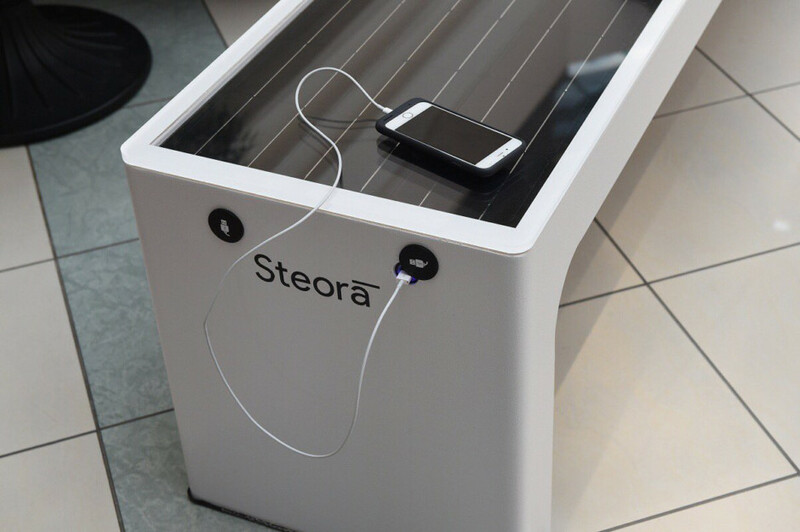 The smart benches are made with materials to resist scratches and weather condition for many years. “It is easy to install and doesn’t need wires or cables. The bench use solar power to work around the clock and also collect different information like weather update and display it on the bench for the users,” Lt Col Al Mulla added. The bench has fans inside to cool especially during summer and has stylish lighting around it so users can use the chair even at night.